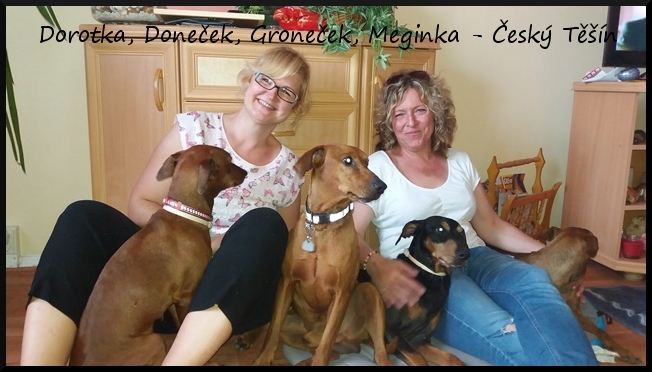 We are proud that you visit websites of Kennel HARMONY STAR. We attend to breed German Pinschers. 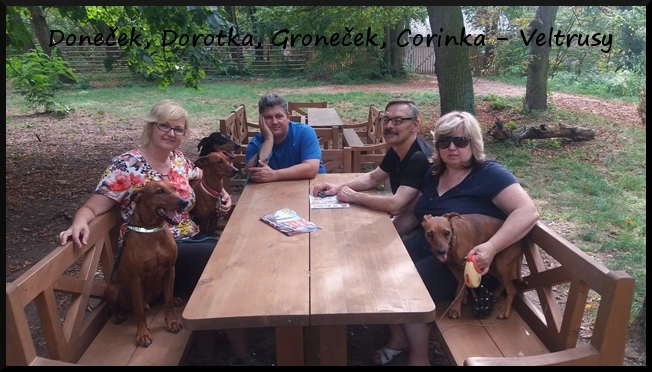 We are members of Czech-moravian club of Pinscher´s breeders and Czech republic Pinscher´s club .